I hope everyone enjoyed their holidays and that 2015 will be a happy and healthy new year for all. Mamie: Oh! That’s for me, who was it? Me: I have no idea but it was someone looking for MARY, Ma. (My mother was a little hard of hearing). Me: (Who’s on first?) What do you mean – are you Mary? Mamie: Yes of course I’m Mary! Me: When did this happen? Me: Then why did your parents call you Mamie? And why did Dad call you Mamie…and your brothers and sisters? Why is the mail addressed to Mamie? So, just like that my mother decided her name was Mary and started using it on all of her documents so I guess it was legal. One day I may take out my Mamie starter only to find that it’s now Mary, twin of Mamie, sister of Priscilla. 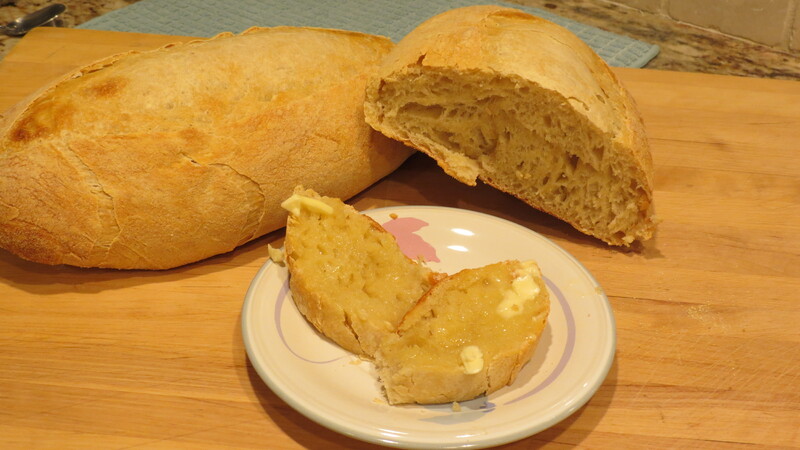 As Celia promised, my starter came to life and I got my first batch of sourdough bread ready to go, leaving it on the counter overnight until the next morning when it was ready to bust out of the bowl. Alas, the dough was ready to go but I was upstairs with a rip roaring migraine. Glenda – do you remember suggesting that my husband take up bread making during his retirement? The idea of fresh bread was too overwhelming for him to not step up to the plate and finish off according to Celia’s great tutorial. There were a few minor adjustments due to poor math skills with conversions (mine – and they would have happened even if I didn’t have a migraine). End result – maybe not the prettiest but our opinion is that it tastes great! Cute little guy isn’t he? He was a Christmas gift for Tim, our future son-in-law and I was a wreck worrying about making sure he survived until I could get him to Tim. Lucky for me, I turned around in time as Moe the Terrorist Cat was tap-tapping Sushi’s jar to see the how he handled gravity. 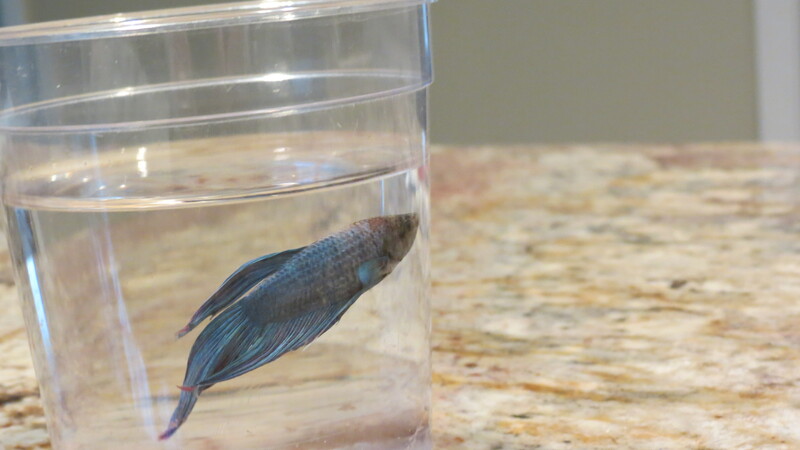 Oh, he’s also been renamed Henry (I think). 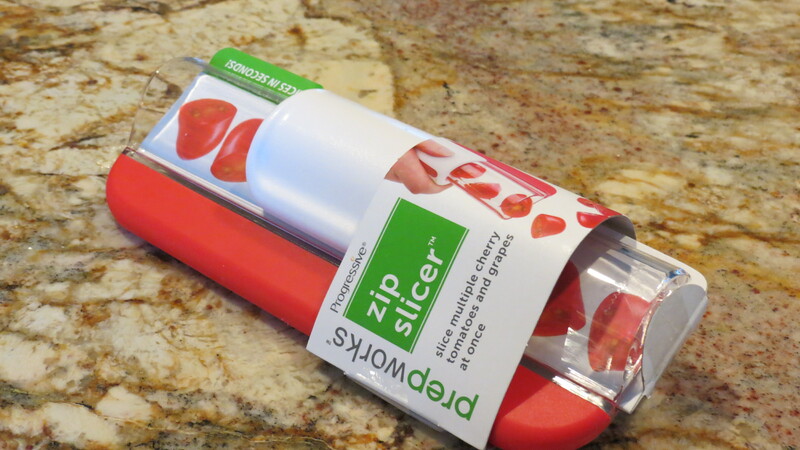 I have to buy some more grapes or cherry tomatoes to give this little gizmo a try but what you do is load it up with round objects and slide the slicer to cut the round objects in half. I imagine I can come up with other round objects to stuff in there and the beauty of it is that the blade is safely inside so I shouldn’t slice off any fingers this year (at least not with this). And how about this Fadenschneider? I think I like that name better than just “microplane”. 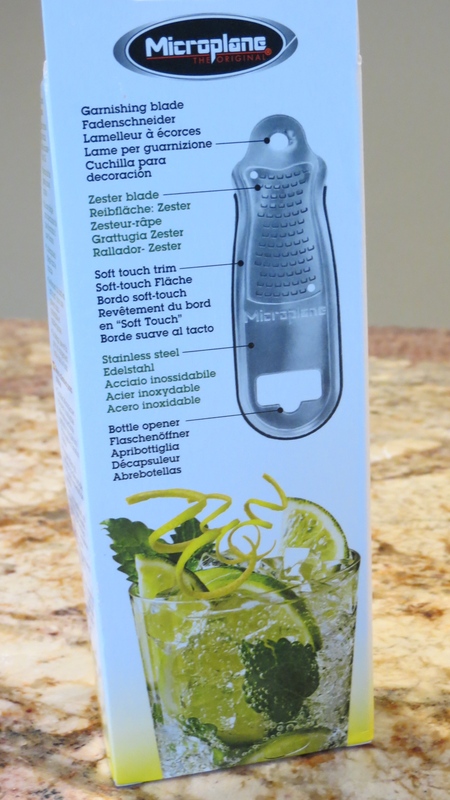 It’s always useful to have a zester and bottle opener handy but I’ve never had anything to make those clever curly garnishes that all of you fancy bloggers are doing. I sort of mangled a lime so I guess I still need some practice with my Fadenschneider, but once I do, you are going to see curly things all over my food. 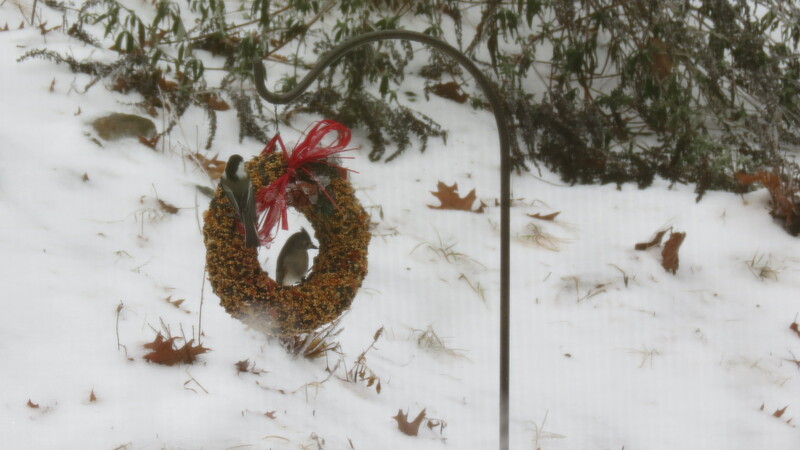 And finally, moved from my kitchen to the back yard is this fun birdseed wreath from our great friends and neighbors, Tom and Sue. It took the birds a while to figure out what that was hanging out there, but I think our recent sleet and snow storm convinced the birds to give it a try and we had dozens of birds out there yesterday fighting for treats. Thank you all for sharing your stories with me this past year and especially for stopping by to read and comment on my posts. I love hearing from you all and feel that I am a lucky person to have so many wonderful friends around the world. 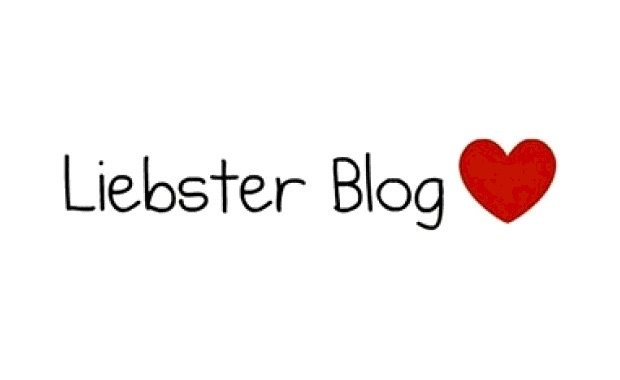 Your stories brighten my days and I love learning about you through your love of good food and fun friendship. May you all continue to share your joy of cooking and have a healthy, love filled New Year! Unfortunately, I missed Celia’s International Scone Week last year so when the buckets of rain came pouring down on us yesterday, I figured – hey, this is a scone baking kinda day! 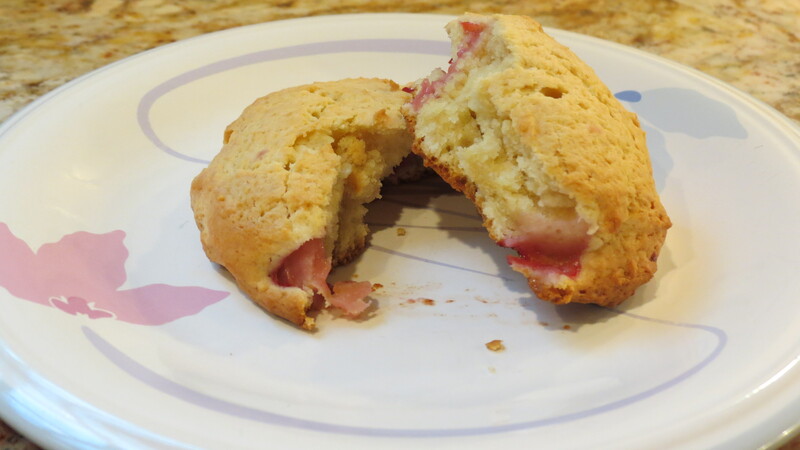 Now I’ve been making these scones for years because around here the only available scones you can buy could be used for hockey pucks or building a brick adobe hut. Hard as rocks and as tasty as sand. Almost everyone I’ve served these to have loved them with comments like “these are succulent!”. I say almost everyone because every time I’ve tried to get my husband to try them, he’s said “maybe later”. Translated that means “maybe NEVER“. I’d ask him why and he’d just say “I don’t like scones”. So when he came home last night and saw the strawberries (his favorite) peeking out of these um, delectable little things and asked me what they were, I told him BISCUITS! He loves biscuits – had some last night, had some this morning and took one to work. Now I still haven’t told him that he ate the dreaded scones and I’m not sure that I will but I hope you enjoy them as much as he did. Lay parchment paper on baking sheets and place blobs of scone mixture, about 6 per pan. Warning, this is a VERY sticky batter and I find a big stirring spoon & butter knife is helpful to smooth and round each scone. An alternative is to put the mixture on the parchment paper and spoon it all out as you would a cake mix, then cut the scones into squares after baking. Preheat oven to 400° and bake for about 25 minutes until top is golden brown. If you have a scone recipe to share, you’ve still got time to join in since Celia’s declared this event scone WEEK! 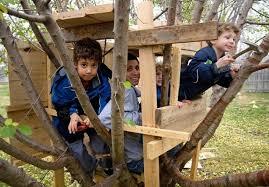 Link to her wonderful post to add your idea. Great news from the surgeon – my x-rays show that the new hip is in perfect alignment and now it’s just a matter of physical therapy and getting the muscles in shape. As far as he’s concerned I don’t have any restrictions on what I can do and although I didn’t bring up driving – since I’ve been doing that for 4 weeks now – I’m a free woman. 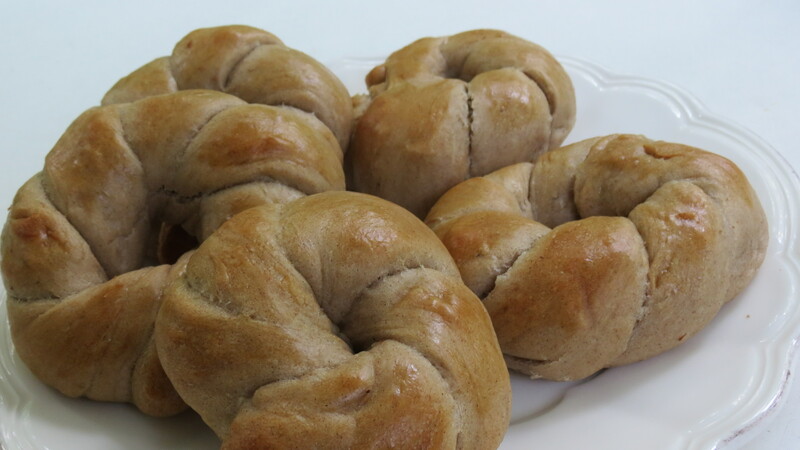 Homemade cleecha, a soft Syrian bread roll which is sooo good with morning coffee. In the 20 years that I’ve known Judy, she’s never let me go hungry and whenever I’ve had a medical problem (or just because) she’s always the first at my door bearing homemade goodies. Judy’s mother came to America as a young bride not knowing a word of English and raised her five kids with so much love and a wonderful appreciation of Syrian foods. 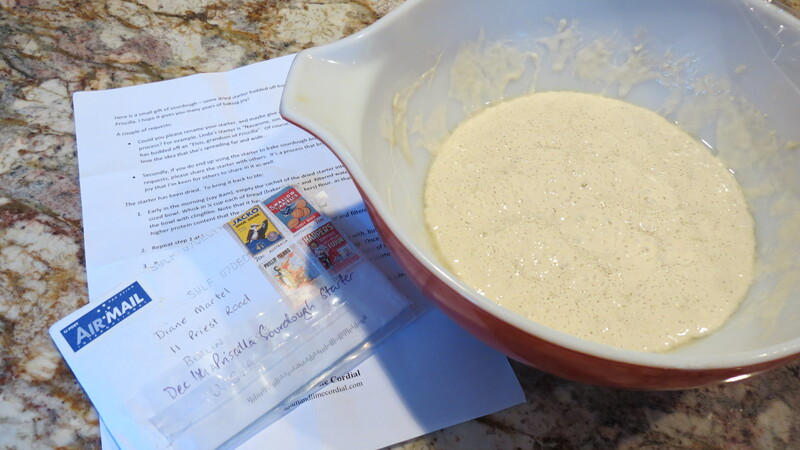 Recently Judy has documented these precious recipes and posted the videos on her blog: The Key to my Art on WordPress. 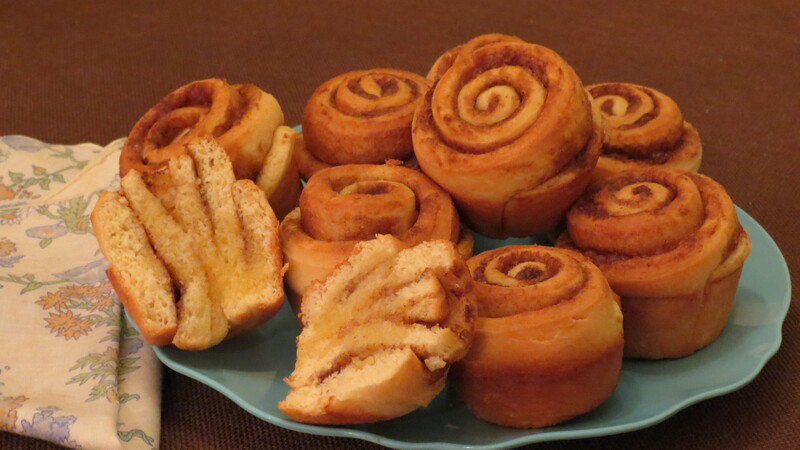 Rather than have an amateur try to explain how to make these rolls, I’ll turn it over to the experts – Sito and Judy. I hope you enjoy their kitchen artistry as much as I do. 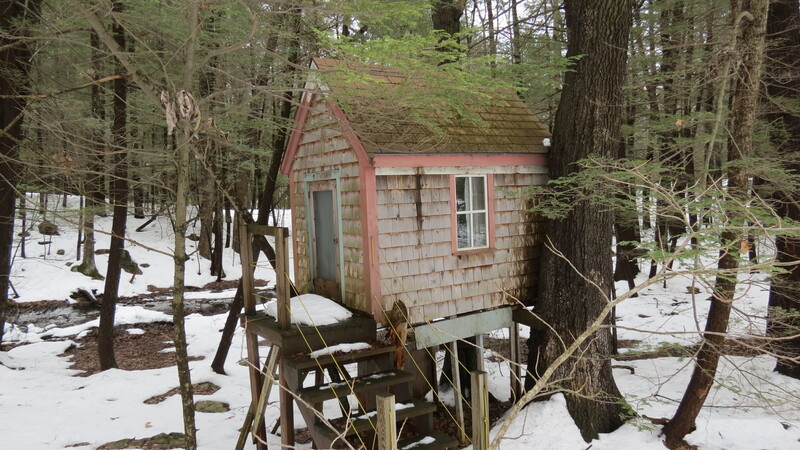 Since we’ve been in the deep freeze of one of the coldest New Englander winters of all time and with the new kitchen, you’d think that I’d be spending all of my time in the kitchen whipping up new recipes. For some reason when the weather is like this, I tend to stick with the old favorite comfort foods and haven’t made anything new or very exciting – lots of soups, roasts, and casseroles. I tend to hibernate when the weather is so bitterly cold that you get an ice cream headache stepping out the door and your face kind of cracks, falling into little pieces on the walk. At my age, it’s hard to put all the pieces back in the right places which might explain the eyebrow being on my chin. But, it’s always fun to join in to Celia’s In My Kitchen posts that she graciously hosts each month. I don’t know about you, but I love snooping in other people’s kitchens to see what they have hanging around and this month Celia’s got lots of chocolate hanging around – in case you’re in the area. Unfortunately I didn’t get a photograph of the photographer but yesterday in my kitchen, I had our designer’s professional photographer taking pictures of my kitchen. It’s amazing to watch someone who really knows his way around a camera but I’m afraid he would have critiqued my skills if I’d brought my camera out. I missed that shot but Mary of Wayside Kitchens very nicely brought me these lovely roses and what I call bellflowers – maybe some of you experts out there could help me out on the blue flowers. It brings a bit of spring into my kitchen which I really love. 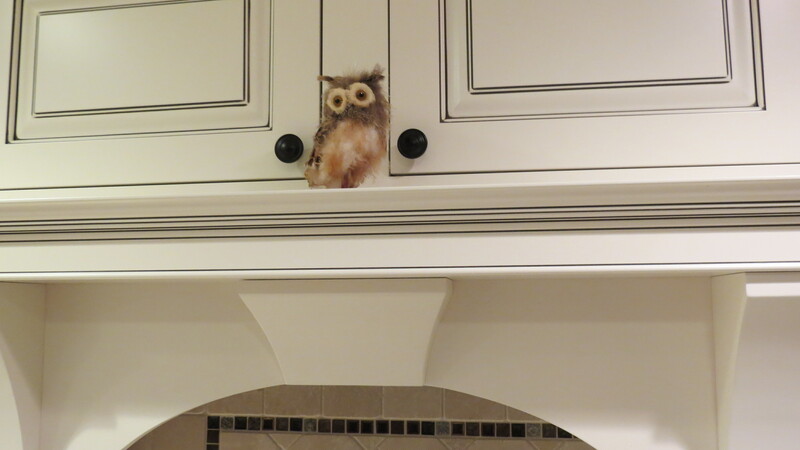 On the shelf on my range hood is Mr. Hooty the owl. It was an adorable Christmas decoration from my daughter that was just too cute to put away until next Christmas. He watches over what I do, and since owls are wise will hopefully bring me wisdom in my kitchen. Plus, he gives the evil eye to any dogs who try to snarf up food off the counters. Ah, here’s my NEW coffee maker. I may have mentioned that I’m having a little trouble getting used to the granite countertops. I broke the pot on my old coffee maker but had a spare from the last coffee maker that burnt out. 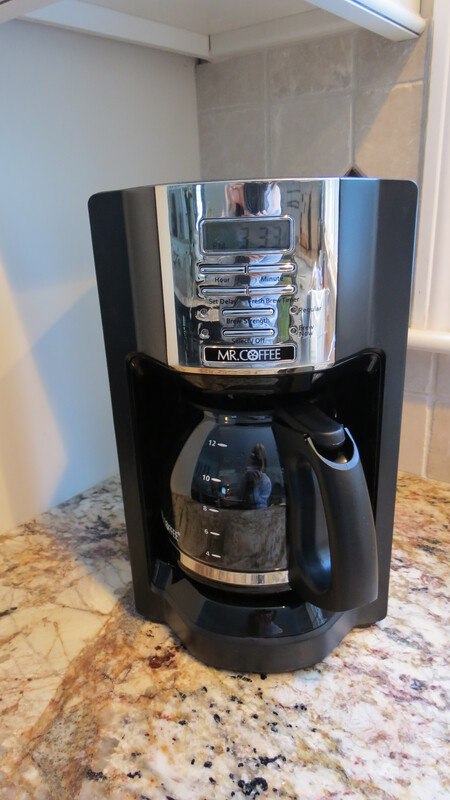 Well, that pot seems to have hit the granite and was replaced with this new Mr. Coffee machine – yes, #3 and one of the less expensive models since I’m not trusting myself with breakables yet. It might not be an expensive Keurig but at the rate I’m going I could rent out space here to Dunkin Donuts and buy coffee from them every morning – it would be cheaper I think. Now Celia, I thought of you on this one…I may have mentioned that my daughter is running the Boston Marathon this spring for the Multiple Sclerosis Foundation. She had a very successful fund raiser for the MS Society at The Forum restaurant which was one of the places that was damaged last spring by the marathon bombers. They were incredibly generous to donate a section of the restaurant for her to host the event and set up tables for raffle items donated by Boston businesses. 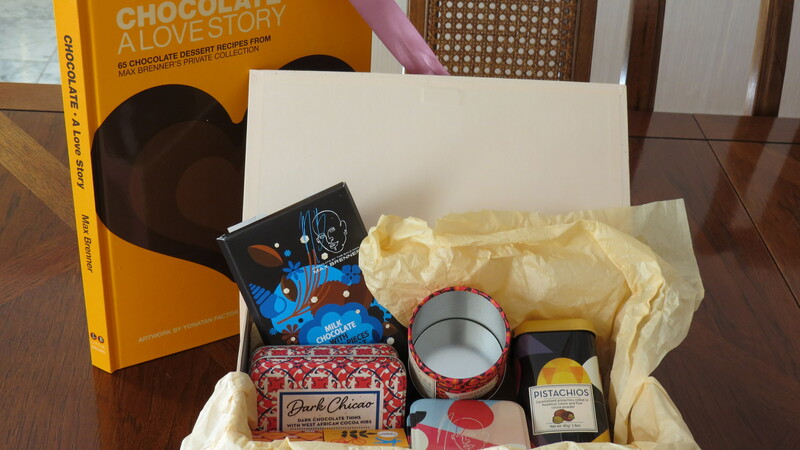 I was very relieved to not win the month membership to Beantown Bootcamp and instead lucked out with a much more appropriate prize of this decadent box of chocolates from Max Brenner’s store which also included his book “A Chocolate Love Story”. The book has 65 chocolate dessert recipes so you should be seeing some posts titled ‘Bohemian French Toast Chocolate Sandwiches, ‘Parisian New Life Chocolate Dream Cake” or “Mon Cheri Chocolate Cherry Pie”. Okay, a little explanation is necessary on this one. I was reading Happiness Stan Lives Here’s post about his new Magimix that he got for Christmas. I commented on the fact that I had this Pro model KitchenAid Mixer sitting in a box in my closet because it was going to be a Christmas gift for my daughter. (She’d sent me a link, maybe it was a hint to this site that had them on sale). After buying the mixer, I thought about her limited counter space and how she could really use a new laptop, so I bought her that instead. When I told Stan about how I had this awesome KitchenAid mixer sitting in the box in my closet, he wrote back – ‘use it’. I don’t remember exactly what happened. 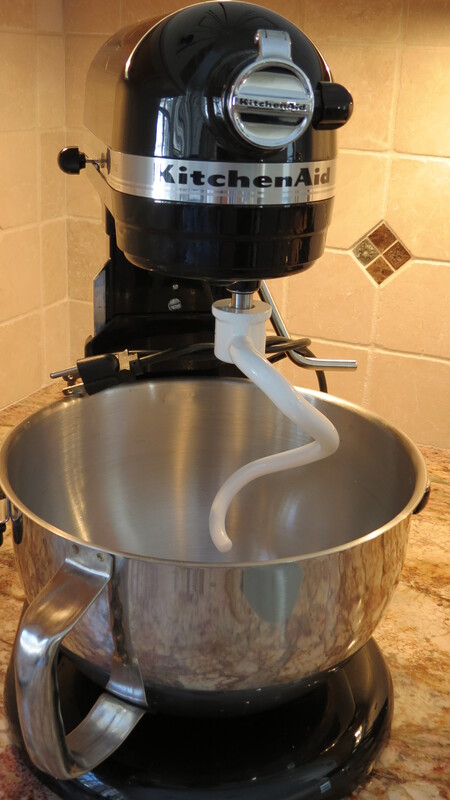 I think I may have blacked out for a few minutes and when I came to, this major mixer had replaced my 40 year old Sunbeam mixer on my counter and it was looking pretty good to me. Of course the clock on the warranty starts ticking from date of purchase, not use and I was concerned that it might be defective – so I used it. And I’ll never forget the day that a huge tree fell on our house, crushing the screened back porch and punching a hole in the main roof of the house. Tom happened to be driving by when he noticed the commotion and within a couple of hours he was on our roof putting a temporary patch on. I could go on but I think you get the idea of what kind of guy Tom is and I have to ask you – do you think there’s anything wrong with his heart? You do need a little time to make these rolls since it requires two risings but the process isn’t difficult but oh, they are worth it. dissolved & all lumps are gone. Add milk mixture. with dough hooks as I add 1/2 cup of flour, then final 1/4 cup flour. (usually about 1 – 2 hrs). * Punch dough down (another good job for kids) then knead for about 10 minutes on lightly floured board. 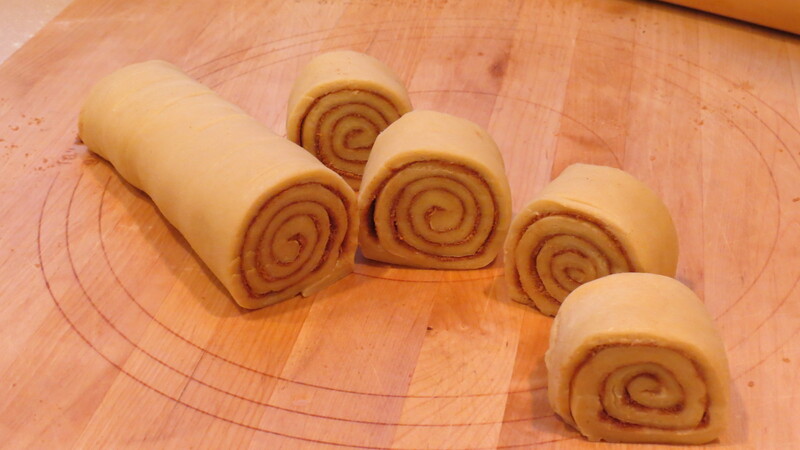 Roll out in a large rectangle (about 12×8″), then follow directions for the cinnamon filling. 1. Combine sugars and cinnamon with a fork. 2. 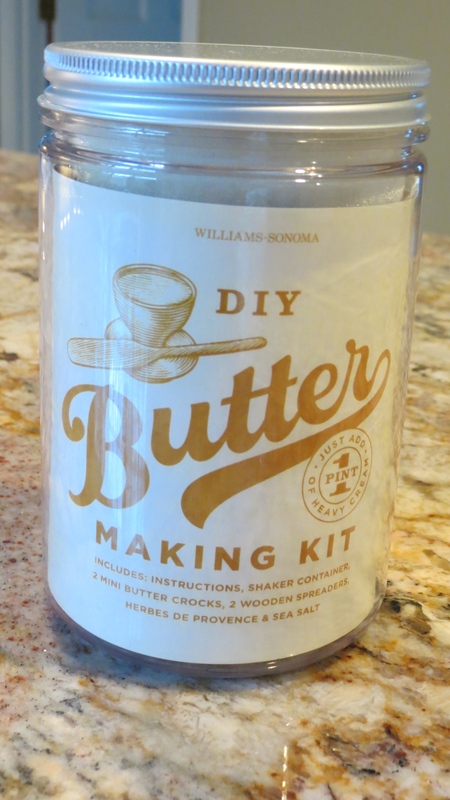 Spread softened butter onto sweet dough then sprinkle sugar mixture all over. 3. Roll dough tightly, pinching edges. With seam side down, use a serrated knife to slice into about 10 sections. Place each roll into a greased muffin cups & pull center up slightly. 4. Return muffin pan to a slightly warmed oven until rolls rise. Remove from oven, preheat to 350°, return rolls for about 14 minutes (yes, 14 is how I like them because they come out not doughy but just slightly cooked & soft). I know some people like these with a little bit of glaze or icing, but I’m a purist and prefer slicing them in half with a pat of butter on each side fresh out of the oven. If microwaving later, I cut in half with butter and warm for 20 seconds.